US game and movie rental chain Blockbuster Video has added the ability to rent games by mail to its 'Blockbuster By Mail' program, allowing customers to request games alongside movies without incurring any extra cost. 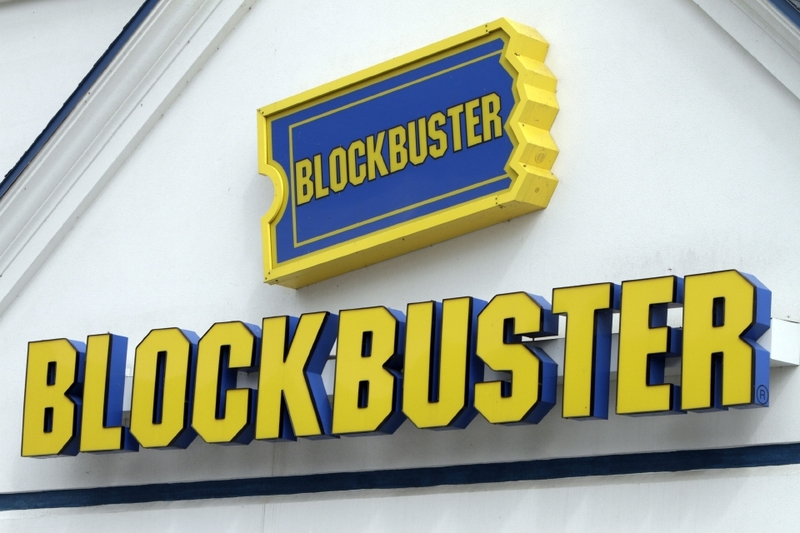 With Netflix diversifying its service to allow customers to watch movies on their video game console of choice, Blockbuster Video is trying a different tactic to reach out to fans who enjoy movies and games. The company announced today that a library of over 3,000 games for Xbox, Xbox 360, PS3, PS2 and Wii are now available to rent by mail, and the ability to do so has been added to the company's 'Blockbuster By Mail' service. According to the announcement, and as reflected on the service sign-up page, the ability to rent games will not increase the price of any current plans. Customers will be allowed to have any combination of discs sent to them, though one caveat separates the treatment Blockbuster is bestowing upon the two different forms of media. Customers who utilize the Total Access program --Blockbuster's premium delivery service that allows customers to bring in mailed movies to exchange immediately in the brick-and-mortar stores -- will not be able to perform the same action with video games, according to Blockbuster's 'Games By Mail' FAQ. Cheaper than GameFly, but lacks the ability to stream movies instantly like Netflix. It's tempting, but I think I'll stick with Netflix ... for now. Wonder if they'll do it over here? Well seems every one is doing it. Refer going to the cinema as well. You'd expect them to at some point, LoveFilm are far more popular though since they acquired Amazon's rental business so whether they'll actually bother is another issue, Blockbuster are a massive rip off. They're expected to maybe eventually consider doing it in Canada. The UK would be riskier since they would have to compete with LoveFilm. Currently, there is no reliable service like LoveFilm in the US or Canada. Dish Network - which acquired Blockbuster as it crawled into bankruptcy in 2011 issued the following statement - via Joseph P. Clayton, the chief executive of Dish. This is not an easy decision...yet consumer demand is clearly moving to digital distribution of video entertainment. Despite our closing of the physical distribution elements of the business, we continue to see value in the Blockbuster brand, and we expect to leverage that brand as we continue to expand our digital offerings. Closure will take place throughout the next few months. After the shutdown of its stores, there will apparently still be a few left. About 50 Blockbuster stores are said to be owned by third-party franchises - these will not be affected by this announcement. But it's probably only a matter of time, sadly.